When you think of Paris, you would relate it to Eiffel Tower, the fashionista city, luxury shopping at Galeries Lafayette & the museums. The city is also associated with romance and lovers and it was first known as ‘The City of Light’. It was drizzling when we arrived in the morning. 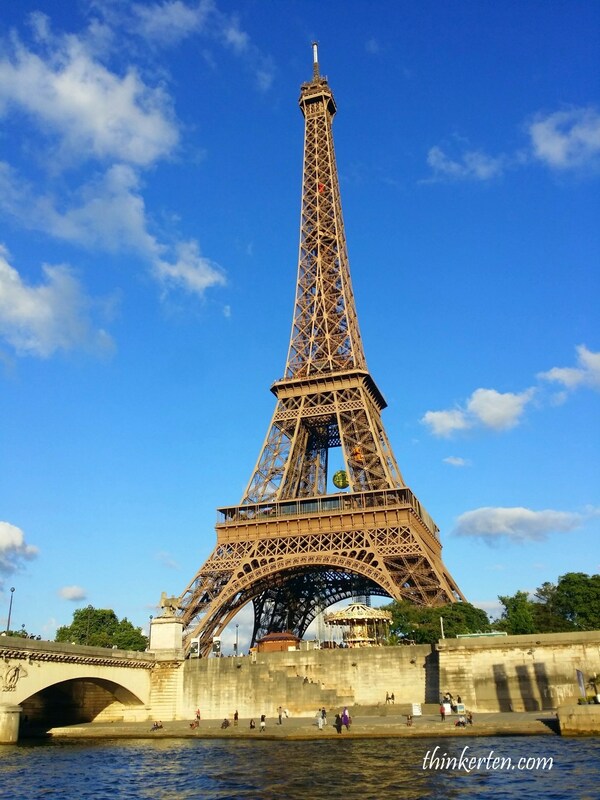 The Eiffel Tower was originally built as the entrance arch for the World’s Fair in 1889 and now the tower serves both as a monument and as a major tourist attraction in France. Be careful of the ‘gold ring tricks’ when you are around this area. 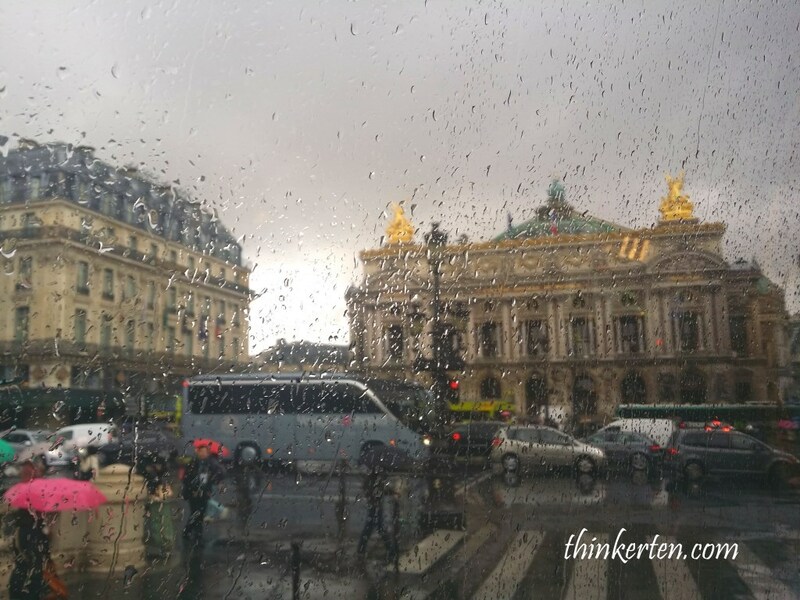 Gold ring tricks is famous and old trick in Paris. A gypsy will purposely drop a gold ring on the floor then picked up and offer to you. They do that to start the conversation with you and then asked for money. These people operate in a groups. There are few more gangs around and watching from afar. I was sitting at the coach and could see the whole episode of how these people performing the gold ring tricks to the tourists. Arc de Triomphe is another important landmark in Paris located in western end of the Champs-Elysees – a prestigious avenue in Paris! You could sit in the cafe along Champs-Elysees whole day and watching people dressed up fashionably walking up and down the most expensive street in the world. 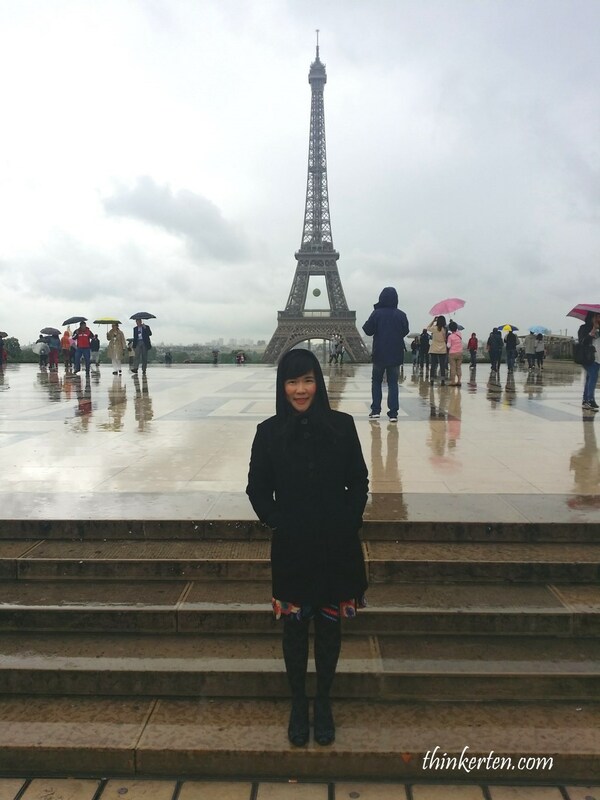 When in Paris, everything is about style and fashion! 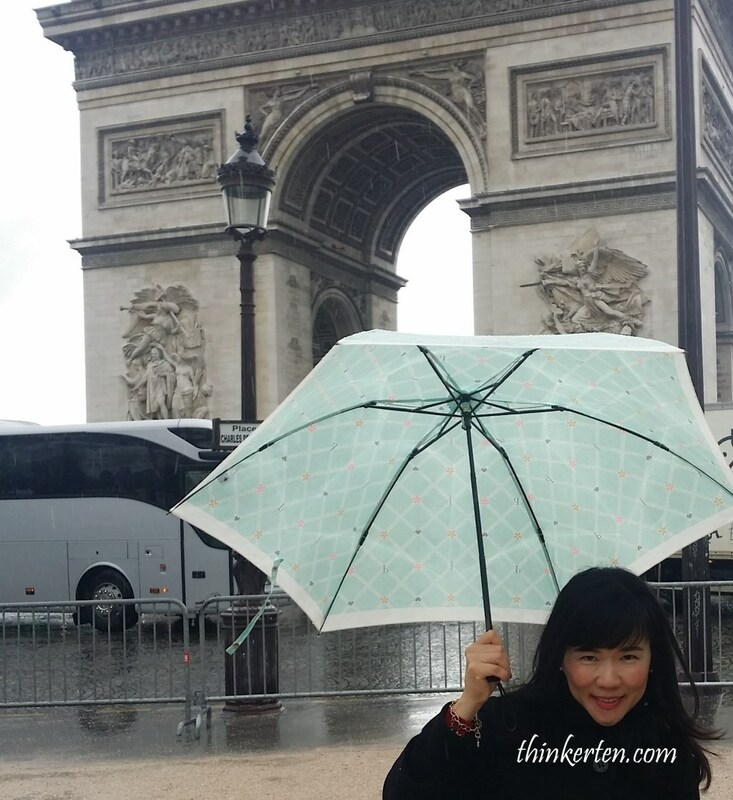 Why Built Arc de Triomphe ? 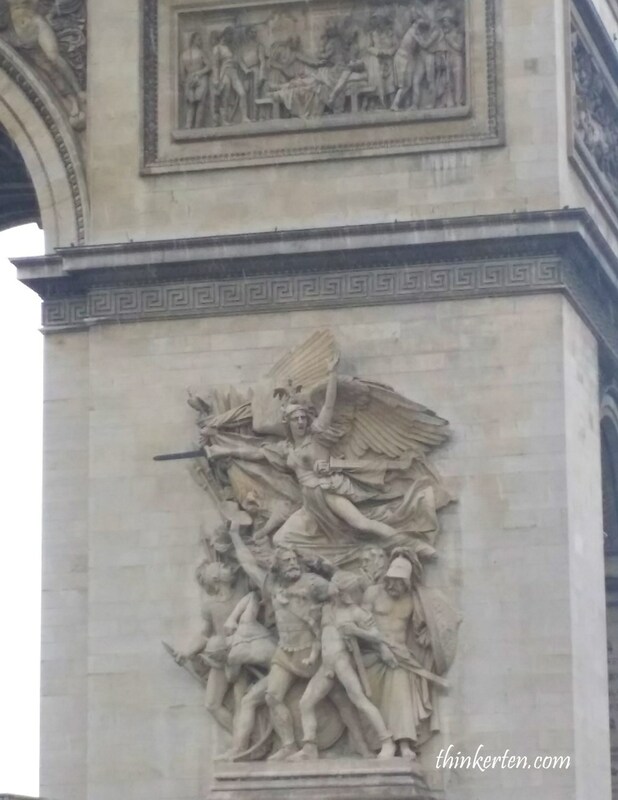 The construction of the Arc de Triomphe in Paris was built in 1806 by Napoleon, the French Emperor. If you go closer, you can admire its delicate design and engravings. Why built this monument? The monument is to honour those who fought and died for France in the French Revolutionary and the Napoleonic Wars, names were inscribed on the surfaces. Beneath its vault lies the Tomb of the Unknown Soldiers from World War I. 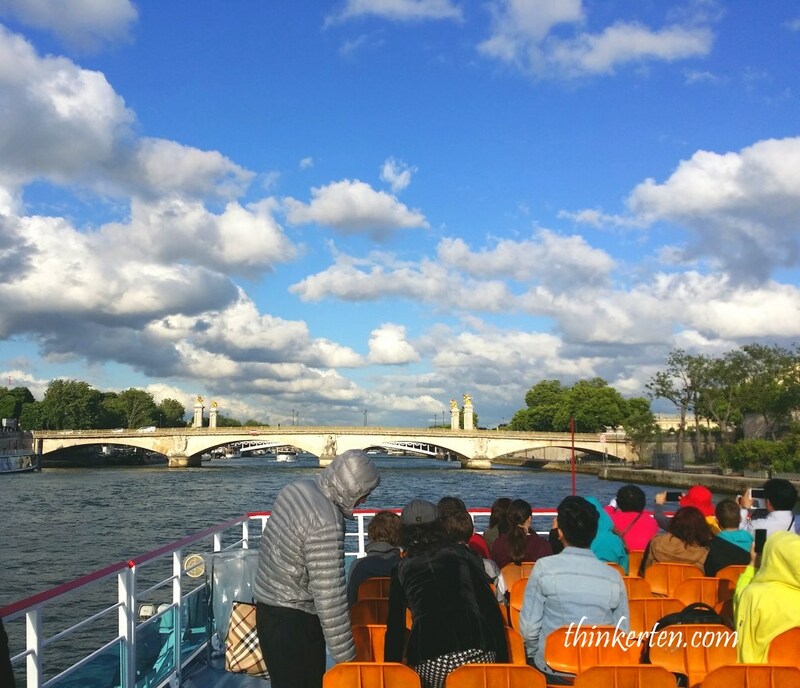 Another great way to see Paris is to cruise down the River Seine. 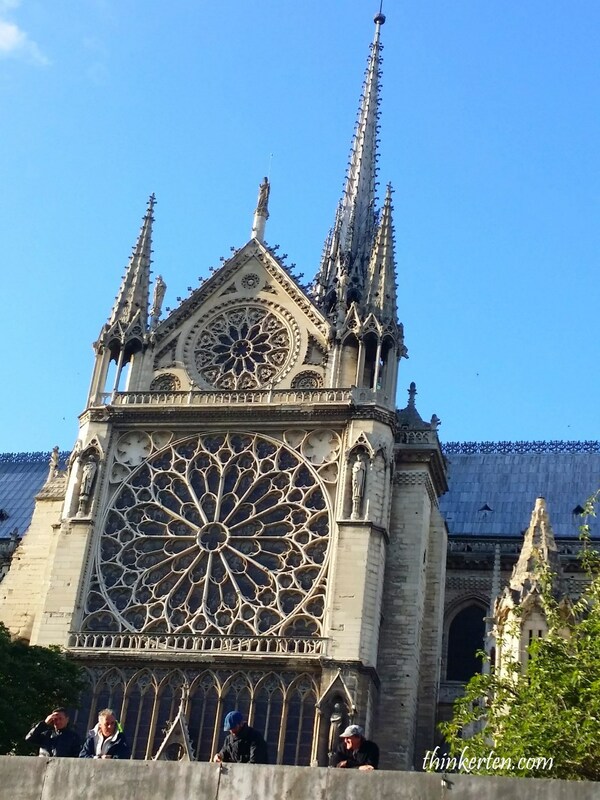 You get to see the key monuments through the river cruise. When cruising all you hope for is to have a sunny day, sit at the top deck to get a better view. Pont Alexandre III is the most extravagant bridge which connects the Champs-Élysées quarter with those and Eiffel Tower. 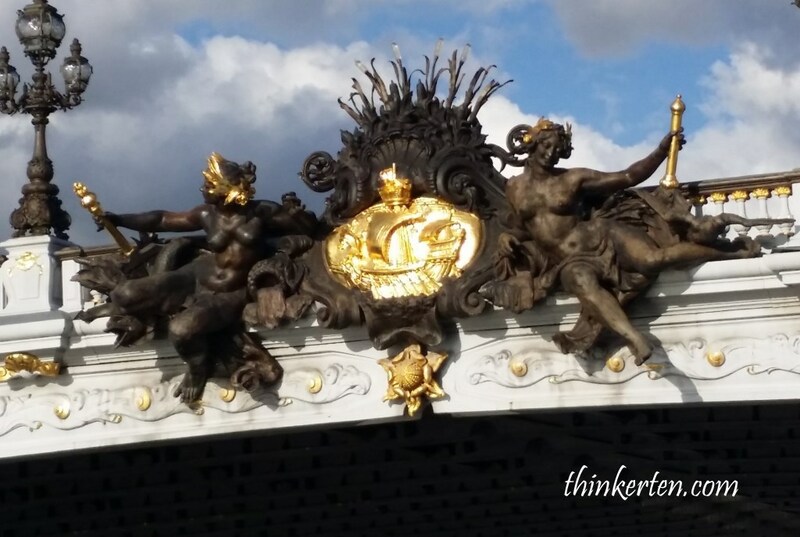 The sculptures at the middle of the bridge is Nymphs of the Neva relief – can be seen clearly from the River Seine Cruise also considered one of the most beautiful river crossing in the world. 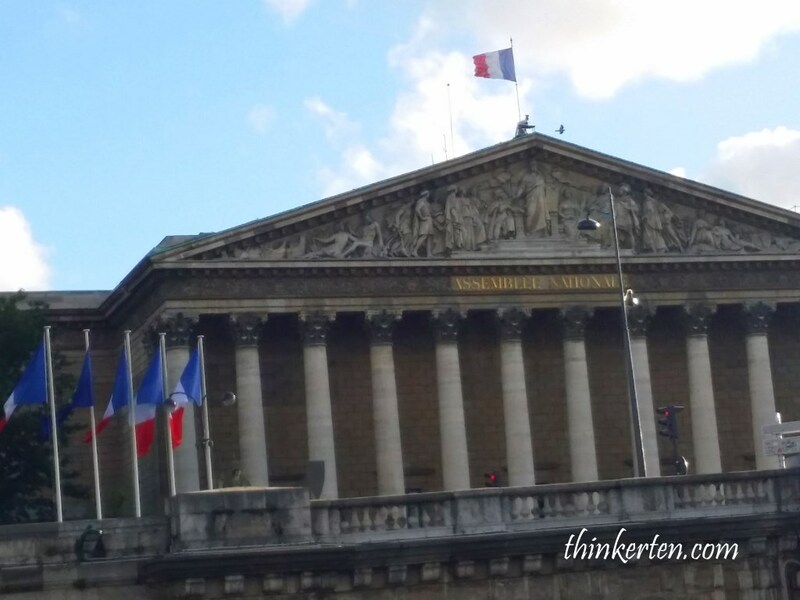 This is a government building now known as L’Assemblée Nationale – houses for National Assembly, France Parliament lower house. Stunning building! 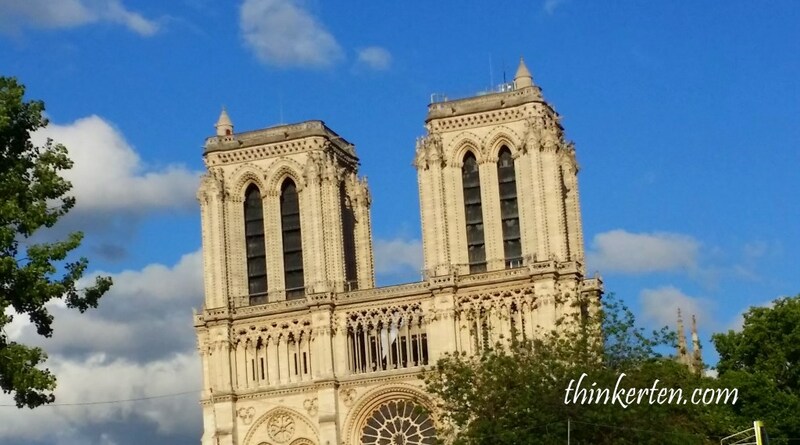 Notre Dame Cathedral is the most famous of the Gothic cathedrals of the Middle Ages. The monument is so famous in Paris and all of France, beating even the Eiffel Tower and has about 13 million visitors each year. Does it look like a palace? Yes, it was originally a palace and some buildings were used as a prison. Now it is a law courts. Definitely an impressive building on the riverside. 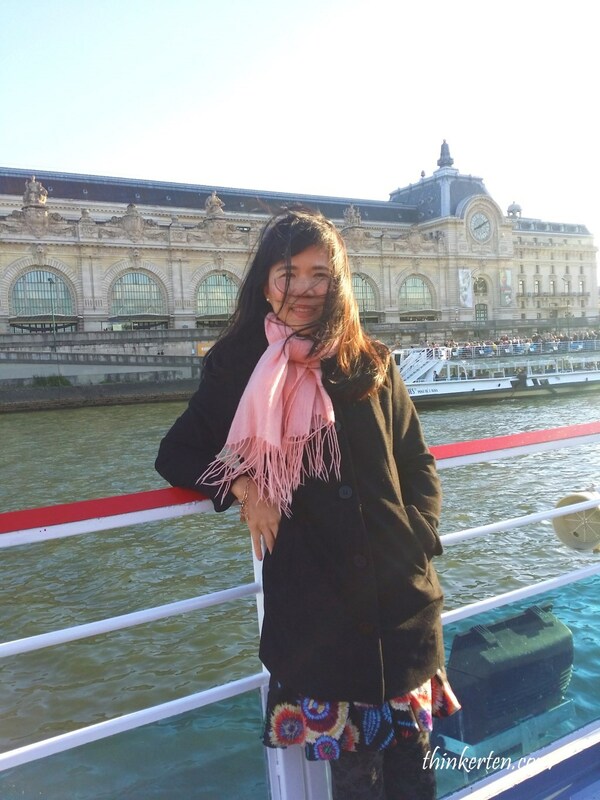 From the river bank of Seine, you can see the big Musee d’Orsay Museum. 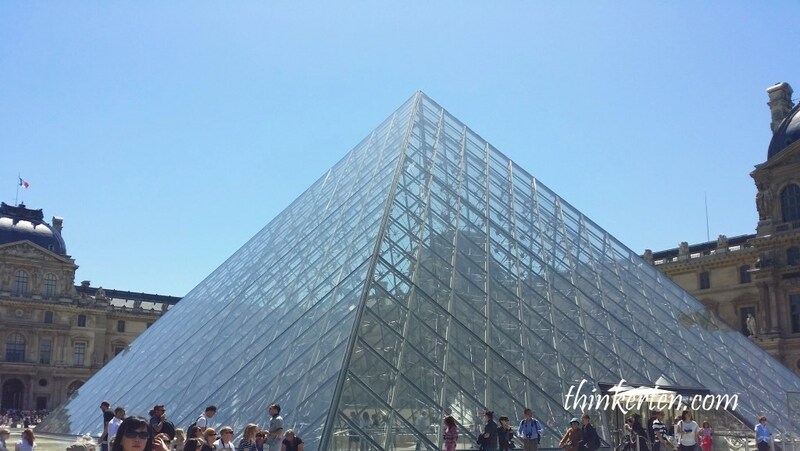 The museum is located in an old railway station in front of the well-known museum of the Louvre. Monet, Van Gogh and Renoir artworks can be found inside this old railway station museum. Not forgetting Lourve, the world largest museum. 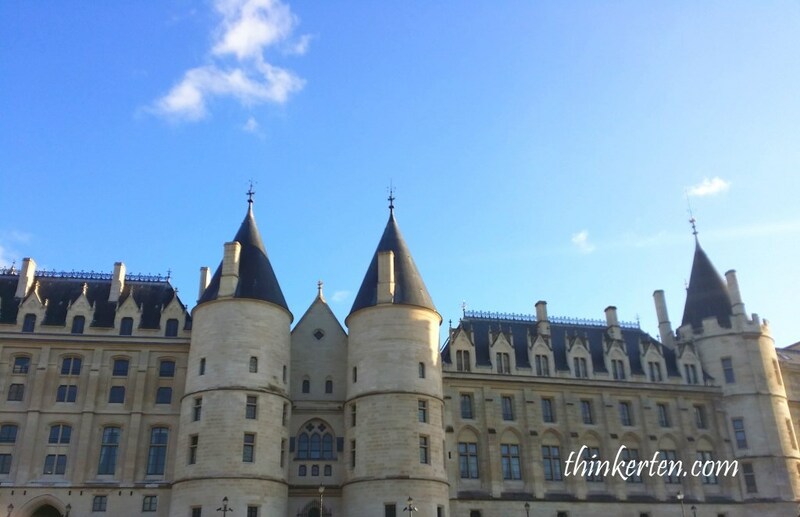 Top 10 things to do in Paris – The City of Light! 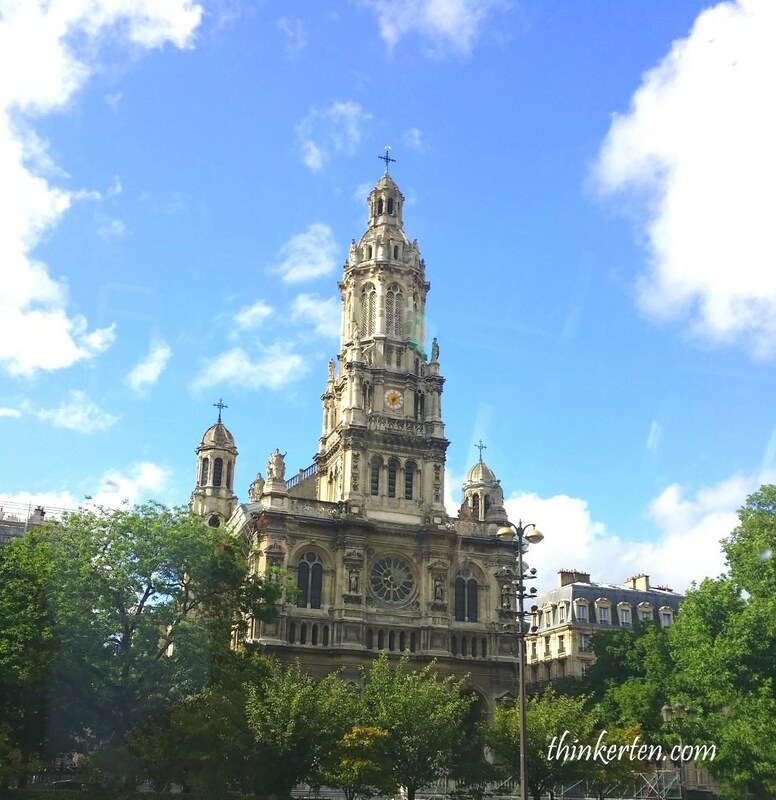 Musee d’Orsay – Art Museum – Monet, & Van Gogh fans must go! & Van Gogh fans must go!Arc de TriompheChamps-Élysées - fashionableConciergerie - Medieval royal palace turn Law CourtCruise down the River Seine in ParisEiffel Towerexpensive & prestigious street in the worldMusee d’Orsay - Art Museum - MonetNotre-Dame de Paris - Catholic CathedralPalais Bourbon - Parliament HousePont Alexandre III - most extravagant bridge in ParisThe Louvre museum - check out Mona LisaTop 10 things to do in Paris - The City of Light!